A little over 80 years ago, NAACP founder W.E.B. Du Bois wrote “Black Reconstruction in America,” a groundbreaking essay that looked at the racial politics of the post-Civil War years. 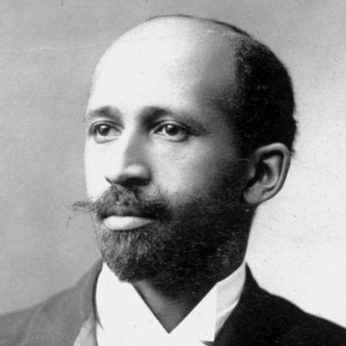 The major failure of those years, Du Bois insisted, was that poor whites and poor blacks failed to form an alliance around their mutual economic interests and challenges. Instead, white elites doubled down on their efforts to divide poor people of different races. More than eight decades later, we’re still waiting. In the aftermath of the 2016 presidential election, the resounding explanation for Hillary Clinton’s loss to Donald Trump has been that Democrats failed to respond to the economic needs of the white working class. As a result, this story goes, the white working class turned towards Donald Trump and contributed significantly to his victory. 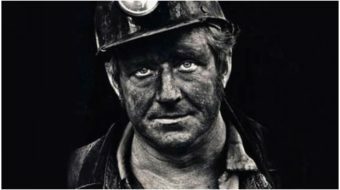 For some, then, the diagnosis for the party’s malaise is simple: Bring the white working class back into the fold. “If you are going to mention groups in America, you had better mention all of them. If you don’t, those left out will notice and feel excluded,” Columbia University professor Mark Lilla wrote. He sharply criticized Hillary Clinton for “calling out explicitly to” blacks and Latinos while supposedly neglecting the white working class. Bringing those white voters into the fold would make the Democratic Party a formidable force, but not if it means marginalizing the concerns of people of color. That would be an unmitigated disaster. The best way for progressives to realign themselves with the white working class isn’t to reverse this progress. It’s to argue forcefully that the economic concerns of the white working class and people of color are more alike than different. For instance, working white people understandably complain of lower wages and lost jobs. Yet these economic challenges are part and parcel to those confronting communities of color. The unemployment rate for black Americans is twice that for the white community across education levels. Similarly, the income gap between black and white households grew to $25,000 as of 2014, a statistic due in no small part to the same wage stagnation, deindustrialization, and de-unionization plaguing many Rust Belt whites. Trends in wealth have mirrored those in income. Where the Great Recession led to a 16 percent loss in wealth for the average white family, it led to a 53 percent loss for the average black family. As of 2014, around of quarter of black and Latino Americans lived in poverty, compared to 10 percent of whites. The racism that’s worsened conditions for many Americans of color needs to be addressed head-on. But many of the same populist economic policies that would lift them up would also help struggling whites. 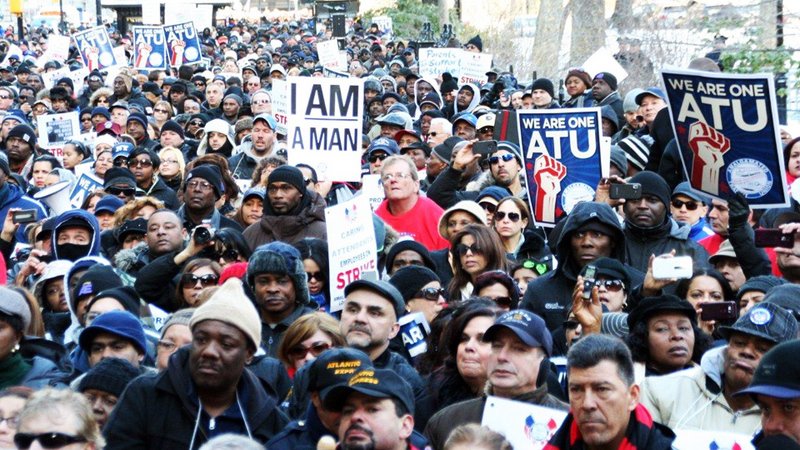 Instead of erasing race from the equation, working people and their progressive advocates should take their cues from Du Bois and get to work building what he called a unified “proletariat” of all colors. At this rate, we don’t have another 80 years. Ebony Slaughter-Johnson is a research assistant with the Criminalization of Poverty project at the Institute for Policy Studies. Distributed by OtherWords.org. 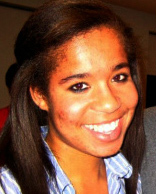 Ebony Slaughter-Johnson is a research assistant with the Criminalization of Poverty project at the Institute for Policy Studies.